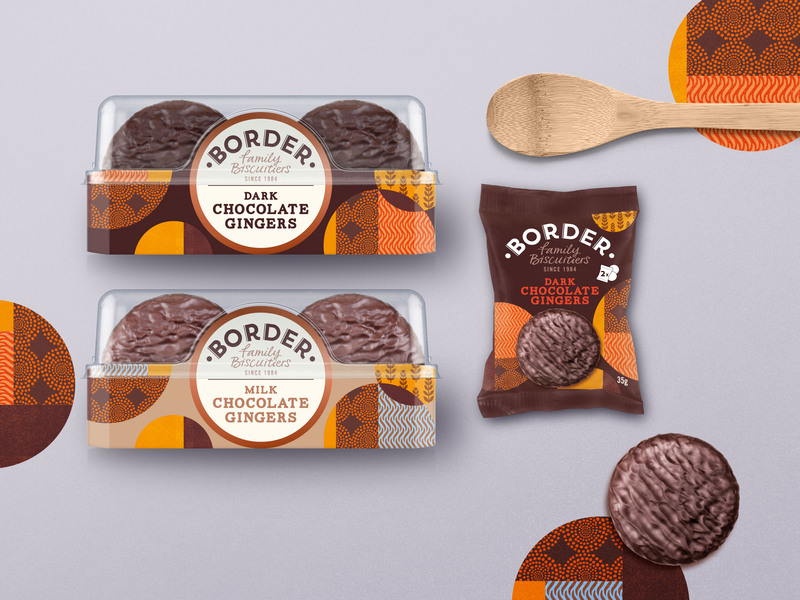 Coley Porter Bell has rebranded biscuit company Border Biscuits, with the aim of “modernising the brand”. 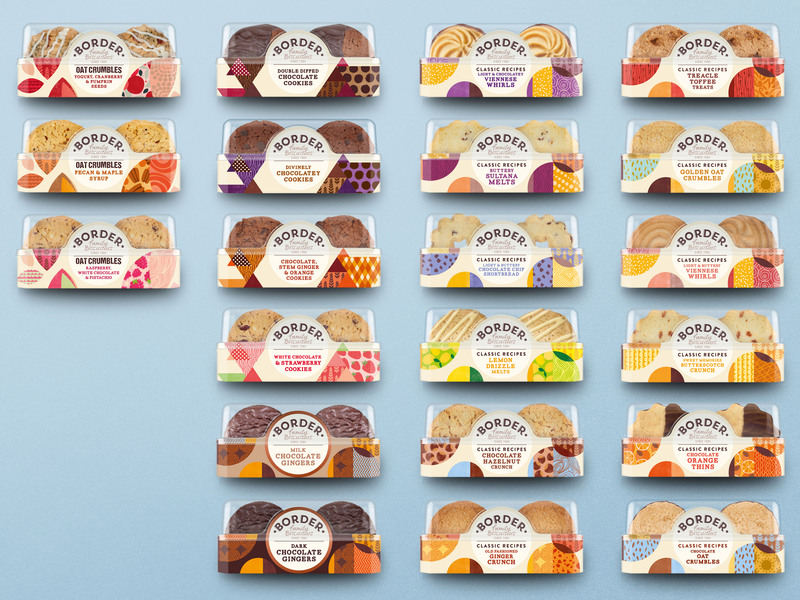 The consultancy designed 21 retail packs across four different ranges. 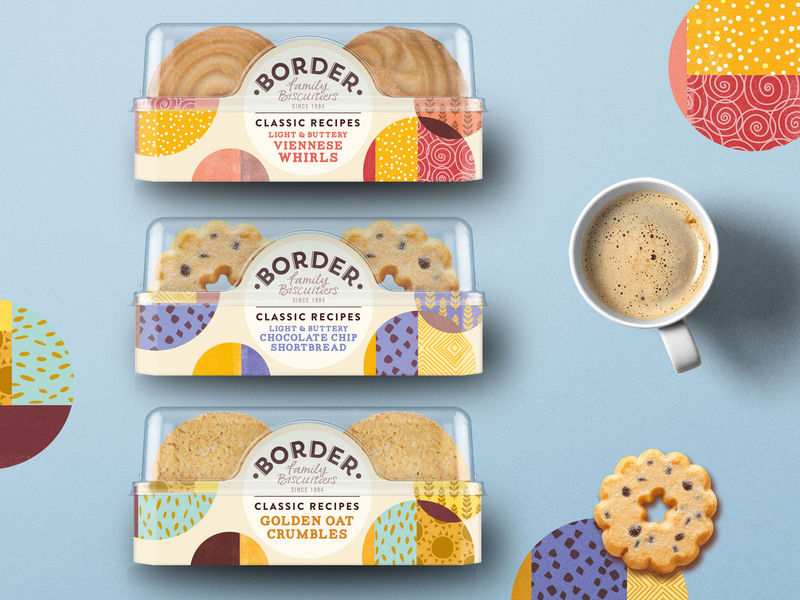 The new designs aim to create a “master brand design” for Border Biscuits, says Coley Porter Bell, with hand-drawn illustrations and different colours to represent each biscuit. 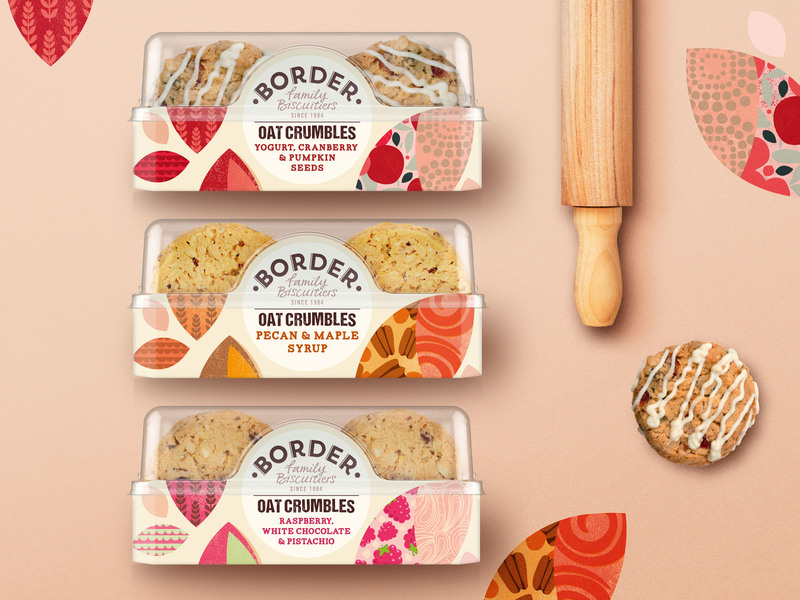 The consultancy says the illustrations have been created in a “perfectly imperfect way” to convey the “hand-crafted baking process”. 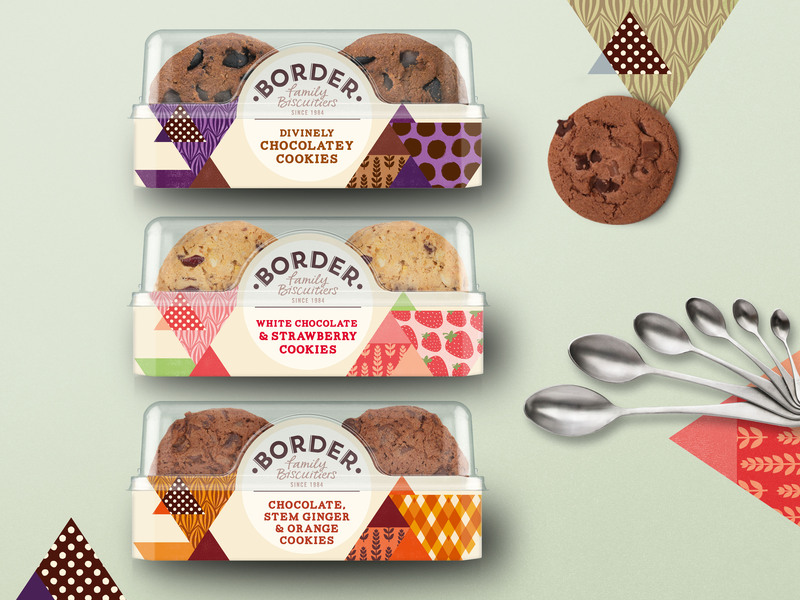 It adds that “vibrant, natural” colours have been used on the packaging to add more “warmth” to the branding.